Hi everyone! 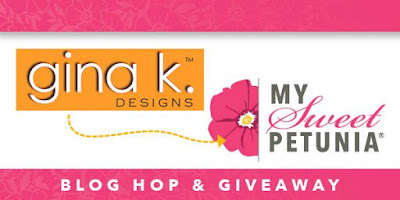 Today the awesome and talented Design Team members from My Sweet Petunia and Gina K. Designs have teamed up to bring you some new techniques and inspiration via a collaborative Blog Hop! We have all created some fun new projects using our MISTIs from My Sweet Petunia and the Boho Flowers Mini Kit from Gina K Designs. Hopefully you have reached my blog via Beth Silaika's blog, but however you may have landed here, I'm glad you did! I have included the entire list of hop participants at the bottom of this post just in case you've gotten off track or would like to start from the beginning. 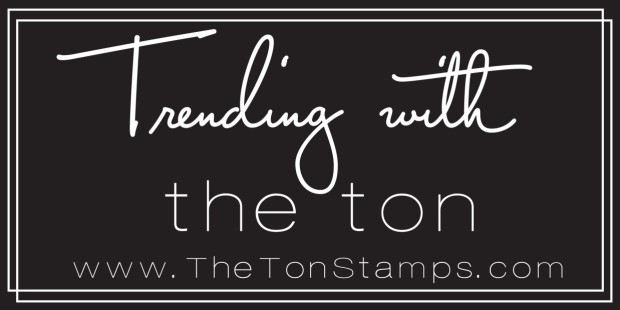 We have a wonderful blog hop for you. 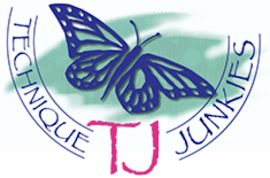 And I hope you will visit all the talented bloggers on the hop and leave them a comment. Commenting on each of the blogs puts you in the drawing for two amazing prizes. Two lucky winners, drawn from the pool of entrants who have commented on all the blogs, will win BOTH their choice of a Mini or Original MISTI, and the not-yet-released Gina K Designs Stitched Leaves Mini Kit (kit will be released 8/31/17). The deadline for commenting is September 5th at noon central time. The winners will be posted on the My Sweet Petunia blog winners page and on the Gina K. blog no later than Friday, September 8th. 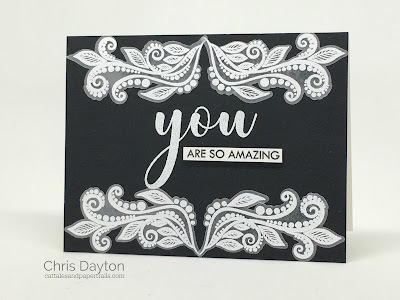 Today I have two simple but elegant black and white cards to share with you. This card was created by stamping the leafy flourish images on vellum using my MISTI and heat embossing them with white embossing powder. 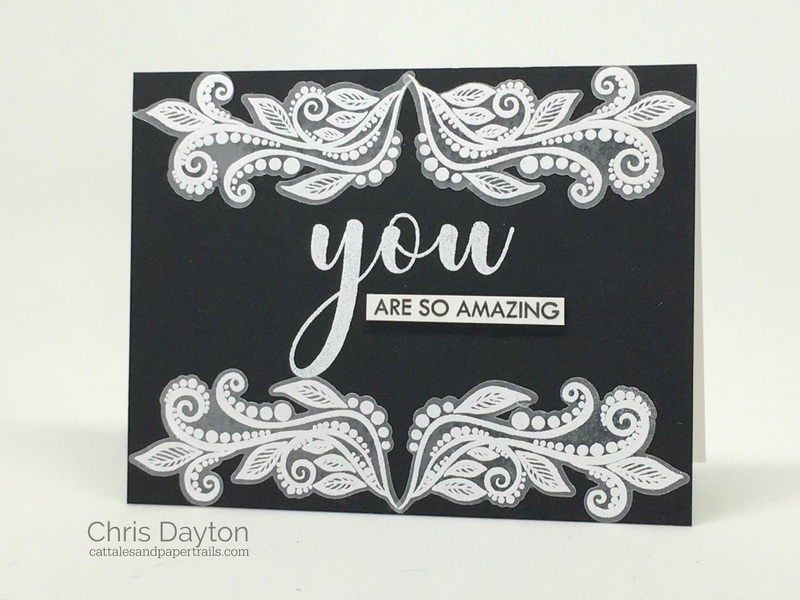 I used white embossing powder to add the "you" to by Onyx Black card base then I adhered the vellum die cuts using spray adhesive. 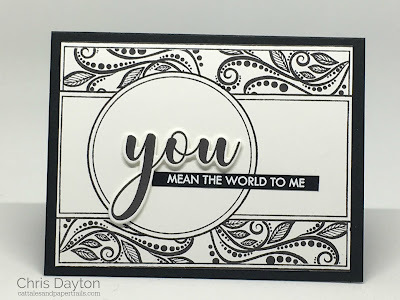 The small sentiment was stamped using my MISTI using with the Creative Corners and the MISTI grid pad. I also use this technique in the next card and it is explained in the video linked below. I used some 3M foam tape to add some height and dimension to that strip. For this second card, I paired the frame from Gina's Holiday Frame stamp set with the leafy flourish images from the Boho Flowers kit. I first stamped the frame with my MISTI, then used a circle mask cut using one of the single stitched circle dies, and used a sheet of the MISTI grid paper to make masking the edges with 3M Post-It tape quick and easy. Once I had masked off the areas I wanted to keep white and trimmed the edges, I used the Creative Corners to help align the two flourish images and stamped them in the side portion, then simply flipped my panel and stamped again on the other side! Thanks for joining our blog hop today! 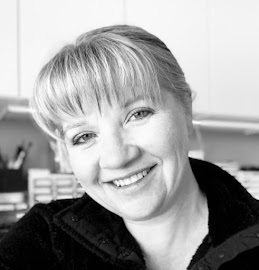 Your next stop in the hop will be at the lovely Karen Hightower's blog! Don't forget to leave a comment at each stop to be entered in the giveaway! Great designs. Love them in the black & white. Your use of vellum on the first card is stunning. Those creative corners are lovely! I love the black and white! Black and white cards look lovely. Very classy - love monochromatic cards! Love the black & white. Beautiful cards! Awesome, love how you filled up part of the frame with the flourishes! Thanks for the inspiration! Beautiful cards! Love the monochromatic designs! Beth, love the monochromatic cards! Thanks for the inspiration. Black and white cards always look so elegant. Gorgeous cards and great video, Chris! I love learning new tips for how to use my Misti! This is so awesome as usual! Cute Black and White cards! Love the black and white. So elegant! Very striking, with black and white. So striking in b&w! Awesome cards! Love the designs in this new mini kit! Very pretty Cards. Love this stamp kit! Just stunning! LOVE the black & white and how you've used the Holiday Frame stamp for your background. Amazing!! Wow! I love the black and white. So striking. And using Melanie's frame is genius. Thanks for sharing. Oh my, your cards are so gorgeous - I LOVE BLACK AND WHITE and the design is so so so pretty!!! Love your cards. The black is gorgeous. Beautiful cards! The flourish looks lovely in black and white. Thanks for sharing! Beautiful and elegant cards. Thanks for sharing your awesome video! I have the Holiday frame set so will be making this card for sure. Thank you. Your cards are so Beautiful and So Elegant! I love them both and thanking you for the video, loved how you masked off (which I have not done yet) and I got to see it in action. Bravo! Your cards are fantastic! I always love the look of black and whtie - it adds a touch of elegance! Love both of the designs! Thanks for sharing your creativity! Great use of the flourish stamps. Thank you for sharing. Great cards! 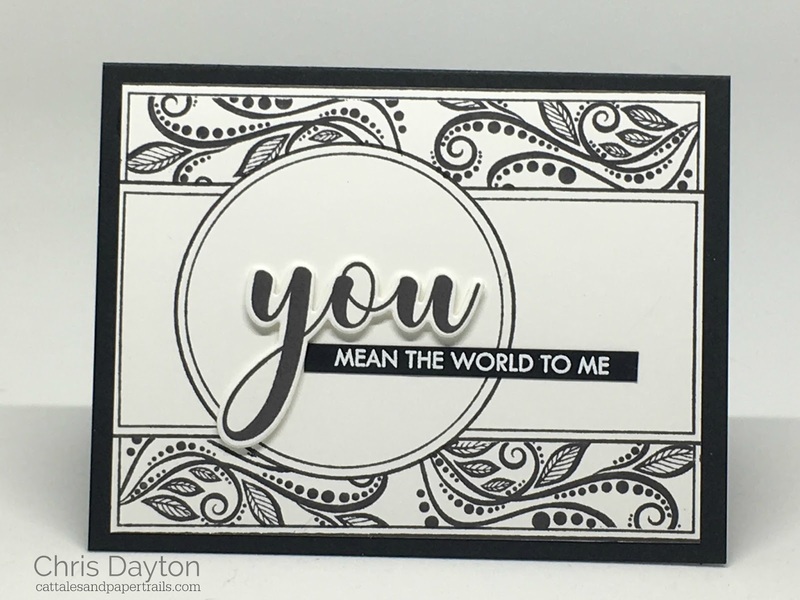 Love how you showcase the flourishes from the Boho Flowers kit using black and white! Lots of inspiration! Oh! I'm in love with your black and white cards! Two exeptional cards. I like the idea to use the MISTI gridpaper to help masking small borders. So beautiful. Love the way you used the set. Love the black and white. Seems to be a popular technique right now. Beautiful cards! I can't wait to watch your video. Just subscribed to your channel. Awesome cards. I love the black and white with the Holiday Frame. Thanks for the great video. Wonderful design, like the black and white. Great card designs, love what you did with this wonderful kit! Love, love these designs. Real zing! I like your elegant black and white cards. Both cards are lovely. But that second one is just gorgeous. Beautiful card, Chris! Love the black and white! Video is also very nice. Thanks for sharing! Black and white is so gorgeous. I love the black and white - so gorgeous. I love black & white cards! Beautiful card! Thanks so much for taking the time to show us all those steps. Beautiful! I always like monochromatic cards. Your cards are beautiful. Very pretty. I especially love the second one. B&W cards are always so elegant. Stunning cards!! Thanks so much for the great video. Love everything about this card! Thanks for another way to use the Misti to line up the stamps and dies!!!!! Black and white never looked so good--can't decide which version of your card I like the best! I love black and white cards...so clean and classic. Thank you for sharing. A girl after my own heart, love black and white together! Love the cards and the filler for the holiday frame. i love the black and white, so simple and beautiful. Oh my, I LOVE this idea. I am a HUGE Melanie Muenchinger fan and have all of her frame sets. What a wonder ful way to incorporate other stamp sets. I like the sentiment on the inside with the window on the front. Very clever. You make it look so easy! Thanks for sharing. Maybe someday I'll be brave enough to try! Gorgeous idea of using this fabulous stamps. Thanks for inspiration. You always make cards I want to copy. the horizontal top fold is one I've not used. Oh my word, these black and white cards are just stunning! Love both the cards. Love the way you used the Misti. beautiful card, loved the way you used the misti!!! I love, love, love how you flipped the colors in your two cards. The stamp set used is gorgeous, and thanks for all the MISTI tips, and telling me there are MISTI accessories--Creative Corners. Love your cards, especially the second one. Thanks for sharing. I love black and white cards and yours a beautiful! I love the tip between the two corners! I just ordered my corners. Thank you for sharing. Really really nice job !! I'm a big fan of black and white cards, I find them so classy and elegant ! Really loving the simple elegance of this! They make such an elegant card. Your creation are so elegant! Very pretty black and white! Wow! This is such a cool way to make a pair of elegant frames! What amazing techniques and cards, very inspiring. Love the black and white, so stunning! Enjoyed Your Video. I like both cards, but the skinny sentiment strip tip was solid gold! Great effect with using vellum. Both cards are wonderful. 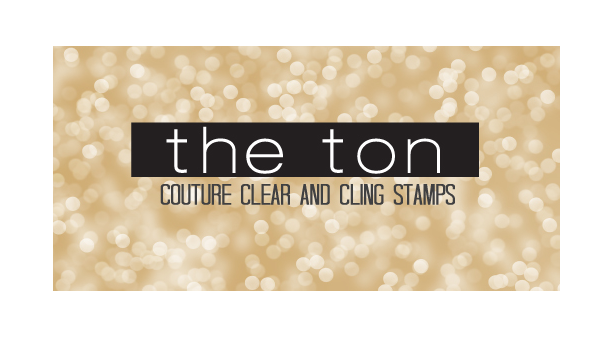 Simple but elegant is a perfect description for your beautiful cards. I especially like the second one... tfs the video showing your creative process. I wish I could stop at just black and white. I always end up adding more.